The wait is over! 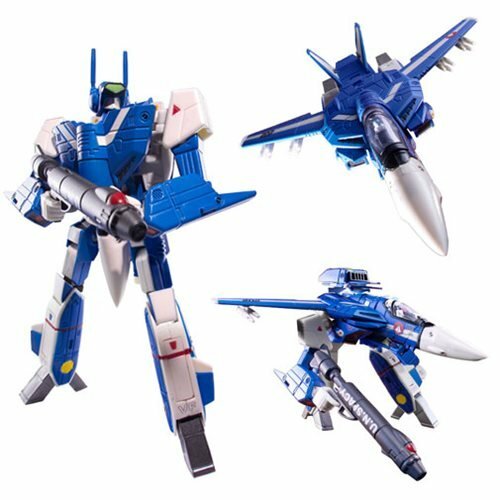 Toynami is proud to offer the Robotech Max Sterling's 1:100 Scale VF-1J Transformable Veritech Fighter Collection Action Figure! 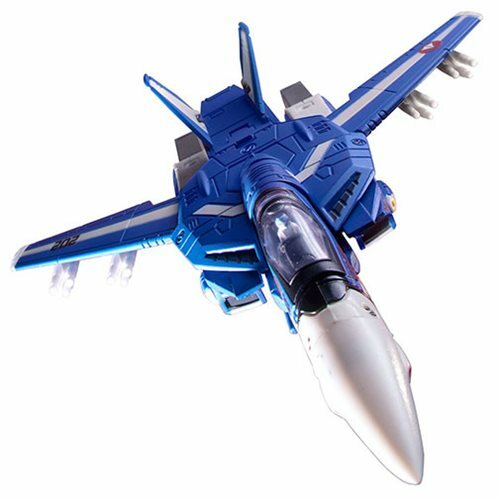 The fourth volume in a new collection, it comes equipped with 2x pilots, one cockpit and one standing. Standing approximately 6-inches tall, it's fully articulated and can be converted into three different modes: Fighter, Battloid, or Gerwalk. 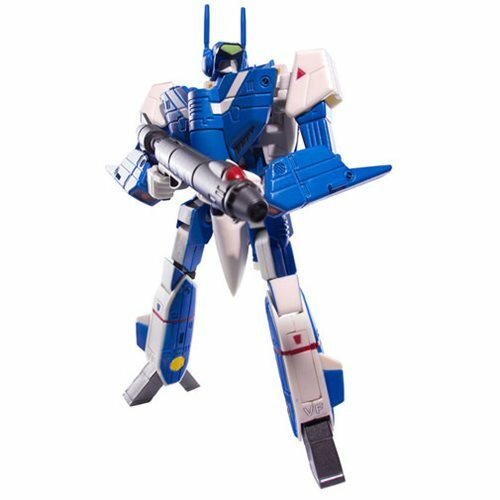 Packaged in limited-edition boxes which, when collected in its entirety, will showcase an image of all your favorite Robotech pilots. 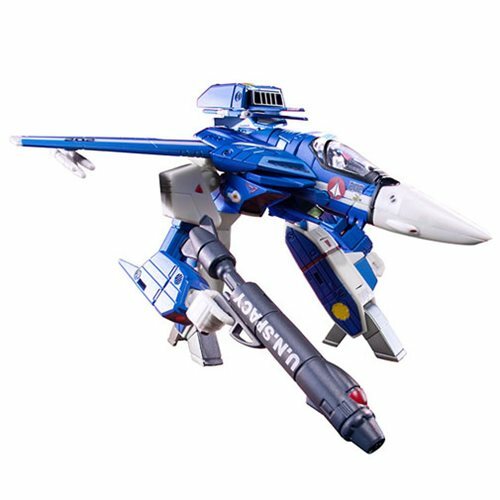 Don't miss out on the ultimate in Robotech collectibles!